Livermore Valley’s location east of San Francisco Bay allows for coastal fog and marine breezes, creating cool days and warm nights that result in fully ripened fruit. 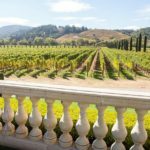 The Livermore Valley appellation is known for its Bordeaux varieties, and the discerning visitor is sure to find some great Cabernet Sauvignon made in the region. When planning an itinerary, be sure to check out some of Livermore’s foremost Cabernet Sauvignon producers. Directions: Located 31 miles north of San Jose. From 680, take the exit for CA-84 East toward Livermore. Drive for 6.6 miles, then turn left onto Vineyard Avenue. Turn left onto Isabel Avenue to park at the winery. Named for the red clay knoll onto which the original owner planted the vineyard in 1883, today’s Ruby Hill Winery is known for its sustainable farming practices and award-winning wines. The winery produces young, fruity styles such as the Premium 2013 Cabernet Sauvignon, as well as Small Lot Reserve selections designed to enhance with aging over the years to come. The 92-point Wine Enthusiast 2011 Jewel Collection Cabernet Sauvignon is of particular note–not to be missed if you can track it down. Enjoy tasting in the bright, airy tasting room in the company of gracious hosts. Insider tip: For visitors feeling a little peckish, the winery shop sells light picnic fare such as cheese and salami. Directions: From Ruby Hill Winery, turn right back onto Vineyard Avenue. Drive 1.2 miles southeast, then turn left onto Vallecitos Road. Drive .2 miles, then turn right onto Wetmore Rd. Drive 1 mile, then turn right onto Arroyo Road. The tasting room is on the left. 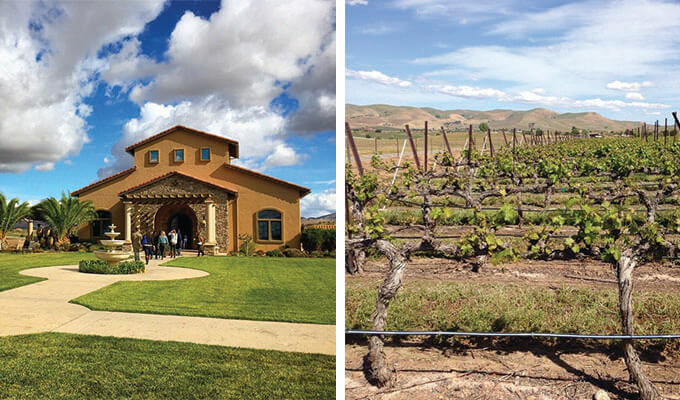 Founded in 1883, family-owned and operated Wente Vineyards has been in business for five generations. The label’s Charles Wetmore and Southern Hills are wholesome examples of the winery’s beautifully balanced Cabernet Sauvignons that feature depth of flavor and lush tannins. 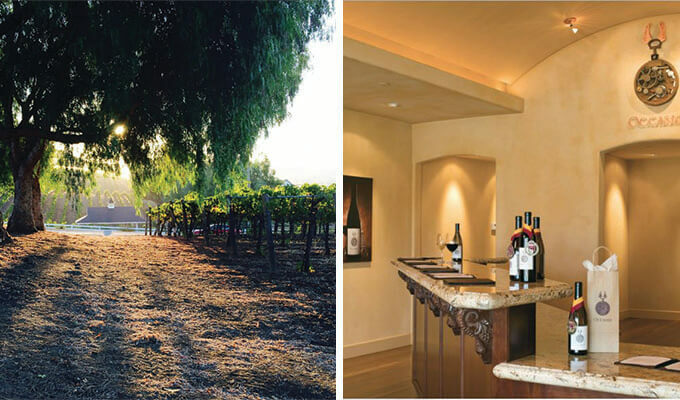 Visit Wente Vineyards’ tasting room for a focus on wine appreciation and the opportunity to tour the sandstone caves (with an advance appointment). Plan to get your lunch at the winery—the Restaurant at Wente Vineyards serves California-Mediterranean cuisine, featuring produce from their organic garden. 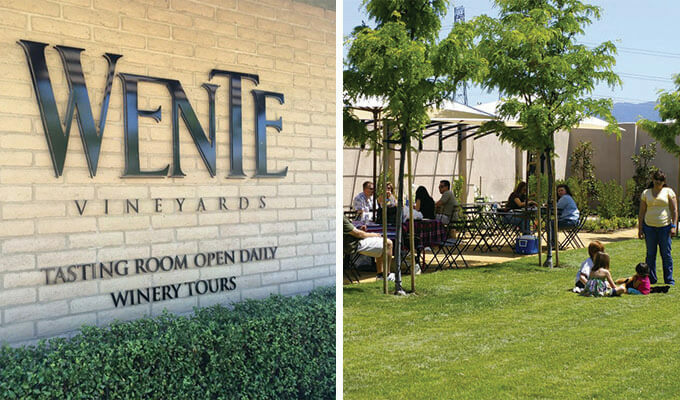 Insider tip: Wente Vineyards is also famous for the Wente Chardonnay clone that originated at their vineyards. Be sure to try the 2013 Nth Degree Chardonnay, a carefully balanced example of Livermore Valley Chardonnay. Directions: Leaving Wente, at the end of the road, turn right onto Arroyo Road. Drive 2.8 miles, then turn right onto Concannon Boulevard. Drive 1.5 miles, then at the end of the road, turn right onto South Livermore Avenue. The winery is on the right. 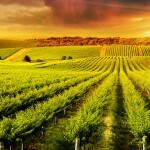 Steven Kent Winery was founded in 1996 with the mission to produce great Cabernet Sauvignon. Nearly two decades later, their Cabernets are consistently rated over 90 points, and Steven Kent Winery continues to garner prestige for being one of the premiere California Cabernet producers. 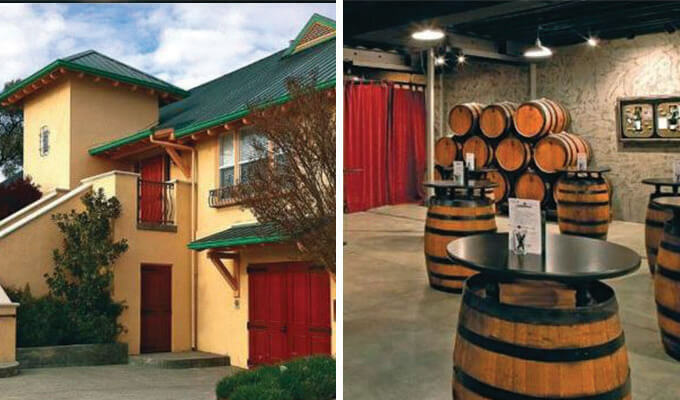 The dark, cool-barrel tasting room provides a relaxing setting to taste through these award-winning wines: some lovely examples include the 2012 Home Ranch Cabernet Sauvignon–a soothing chance to sample a silky and herbal-noted limited Single Vineyard series. Collectors should consider scheduling a seated tasting in the Reserve Room to taste through library wines: “The Premier” is a rich, full-bodied showstopper that highlights the vineyard’s best fruit. Insider tip: If you arrive in time for dinner hour, check out nearby Terra Mia for slow-cooked Southern Italian cuisine. Directions: Located 8 miles east of Pleasanton. From the 680, take the exit for 84E toward Livermore. Drive 5.5 miles, then turn right onto Vallecitos Road. Drive 1.1 miles, then turn right onto Wetmore Road. Drive 1 mile, then turn left onto Arroyo Rd. The winery is on the right. 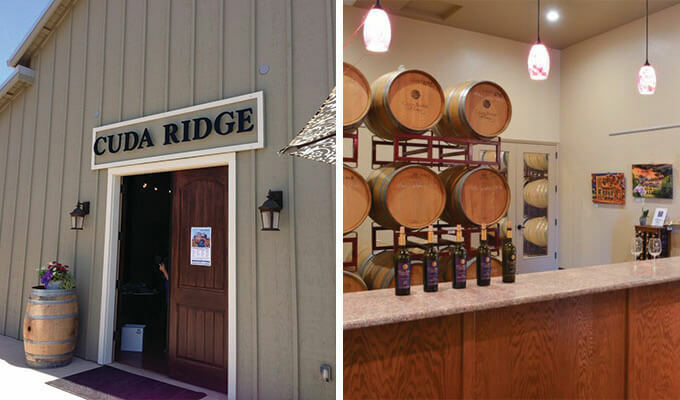 Cuda Ridge Wines is a boutique, family-owned winery with an unassuming tasting room attached to the winery itself. This new venue has scenic views of the olive trees and vineyards outside, and chances are winery owners Larry and Margie will be there to guide you through your tasting of the current releases. Fans of French-style Cabernet Sauvignon go wild for their big, full-bodied meaty styles, such as the 2011 Livermore Valley blend. Also check out their Black label, featuring non-Bordeaux style wines such as Zinfandel, Sangiovese, and Syrah. Insider tip: Call ahead to inquire about their music schedule, as local bands often perform on the patio. Directions: From Cuda Ridge Wines, turn right onto Arroyo Road. Drive 0.4 miles, then turn right onto Concannon Boulevard. Drive, 1.5 miles, then at the end of the road, turn right onto South Livermore Avenue. The winery is on the left. 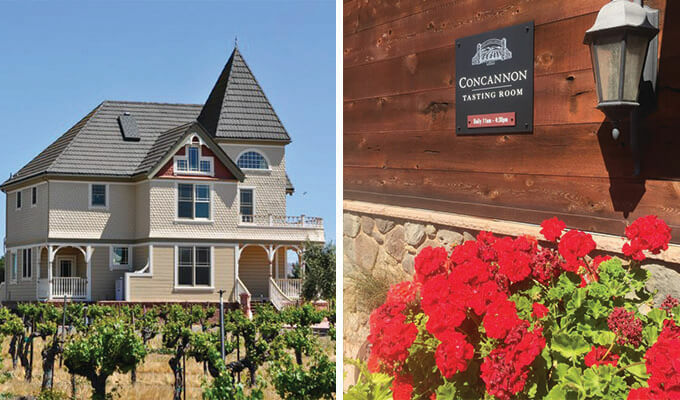 Concannon Vineyard is proud to be one of founding families of the California wine industry and America’s oldest ongoing winery under the same family label and stewardship.  The vineyard was founded in 1883 by Irish immigrant James Concannon, who imported vines from the finest Bordeaux vineyards. Today, the winery is a California historical landmark, boasting a recently remodeled tasting room, which features a bar constructed from cedar planks from the original tasting room and wood from a 50-year old barrel. The elegant Heritage Cabernet Sauvignon with lush notes of black fruit and ample tannins should be at the top of the list of wines to try during your visit. Insider tip: Include a visit to Underdog Wine Bar on the property if you’re in the mood for fresh seasonal small bites and wine cocktails. Directions: From Concannon Vineyard, take a left onto Tesla Road. Drive 1.1 miles, then turn left onto South Vasco Road. The winery is on the left. 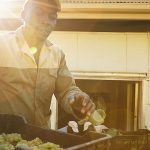 Boutique winery Founder and Director of Winemaking John Kinney named his winery for the Roman goddess of opportunity, as his biggest regrets are opportunities not taken. 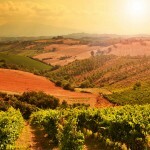 Occasio Winery produces award-winning, extremely small production wines (less than 150 cases per variety). Hidden in an industrial complex, Occasio Winery’s elegant, intimate tasting room surprises with its warm ambiance and exclusive wines. Resplendent with ripe currant and berry and an undercurrent of leather, the 2012 Livermore Valley Cabernet Sauvignon was Double Gold Winner at the 2015 San Francisco Chronicle Wine Competition and was awarded 90 points by Wine Enthusiast. Insider tip: If the small tasting room is getting crowded, opt to sit outside on the patio. Directions: From Occasio Winery, turn right onto South Vasco Road. Drive 0.8 miles, then at the end of the road, turn left onto Tesla Road. Drive 1.2 miles, then turn right onto Greenville Road. The winery is on the left. Founded by Jim and Ginger McGrail, McGrail Vineyards and Winery is a boutique hilltop winery focused on producing Cabernet Sauvignon. 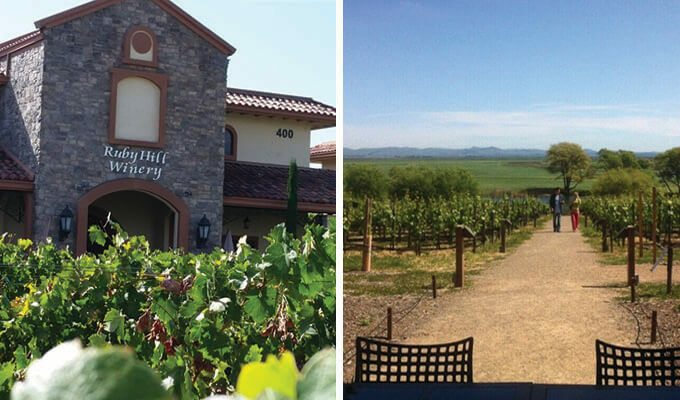 The winery has some of the best views in the Livermore Valley, as well as award-winning Cabernet Sauvignon–ask for the fruit-forward 2012 Clone Cabernet Sauvignon or try the smokey 2012 Patriot Cabernet Sauvignon. As this is the end of day two, take advantage of the bocce ball courts and stay for a while if you’re not in a rush to get back. Insider tip: The tasting room is dog-friendly, so bring Fido along for the ride. Livermore Valley has an abundance of Cabernet Sauvignon producers to choose from, and we hope this list will give you an idea of the top wineries to seek out as you begin your exploration.